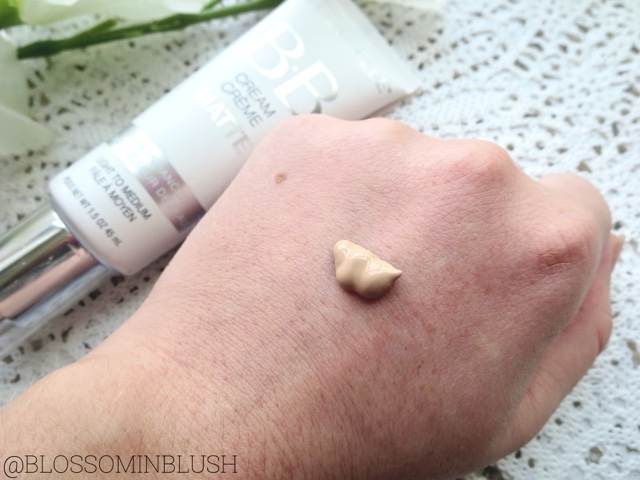 Their original BB cream was my go to for effortless, natural looking, no brainer, quick morning routine base. However, the lasting power was not the best on me, so it wasn't ideal for longer days or for very hot summer days. 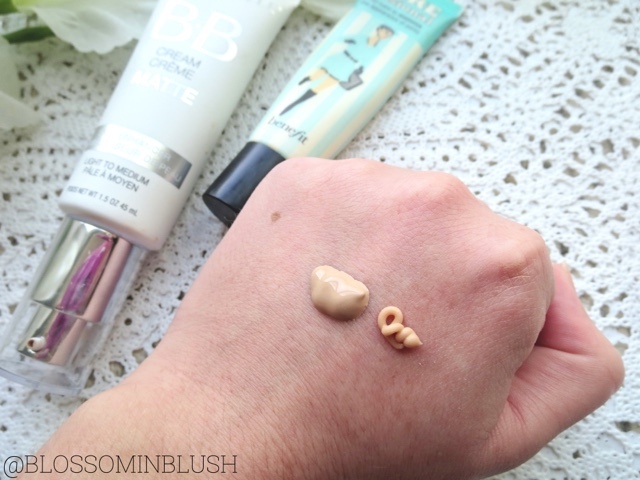 In which case I would use my ever so loved Rimmel BB Cream Matte. Now here's the thing, as much as I love the Rimmel one, my skin doesn't have the same needs it used to when I used this on the daily. I would never bash it, but my skin has improved since (less breakouts and scarring) and instead of being full blown oily, I am more on the combination to oily side now...So depending on your skin, you might prefer the Rimmel one as it offers more coverage and controls shine better overall. However, for me, that now also means it looks less natural and is not as moisturizing (will accentuate dry patches). So it's really all dependent on your needs, they are both excellent products. Refocusing on the star of this article, this baby provides light (but somewhat buildable) coverage that looks completely natural and lasts longer than the original. It did not, however, initially last as long as I wanted it to. After playing around with it, I found that what works best for me, is to first apply a light moisturizer (Kiehl's Ultra Facial Oil Free Gel-Cream) let that sink in, then mix one pump of Marcelle BB Cream Matte with a bit of Benefit's POREfessional Face Primer (use your favorite primer), apply with my fingers and then smooth over with a buffing brush. BOOM! Most natural looking coverage ever. I then go over with concealer on areas that need more attention. It literally takes no time at all and you can just go on with your day. Packaging : 5/5 It has a pump which keeps the quantity used under control and things hygienic. 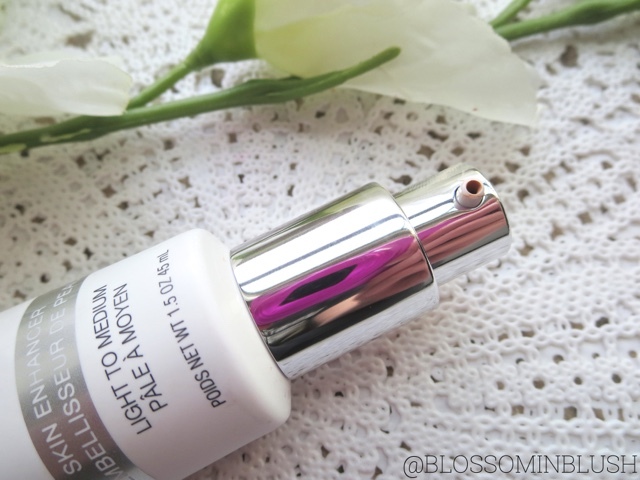 Coverage : 4/5 This does offer light coverage, which is sufficient for me right now (for everyday, I'll wear foundation when I do full makeup and stuff), I do realize even light to medium would be more appealing to the masses. Finish : 5/5 Most natural matte finish ever. It's not flat, it's just your skin but better. Really can't tell it's there at all. If you have any dry patches make sure you use a moisturizer beforehand. Color match : 5/5 I didn't have a problem with the color, blends into my skin perfectly. Longevity : 4/5 The staying power is pretty good, but I wouldn't use it without a primer again. Price : 3.5/5 It is a bit pricey for the drugstore and especially if you compare to Rimmel, but in the realm of BB creams and foundations, at $22.95, it ain't so bad either..
Needless to say, I'm obsessed! If you're looking for a quick, easy, light coverage with a beautiful finish you can count on; this is your guy. Oh, and always good to mention it does not break me out, and it withstands hot weather. Only down side if you're planning on using this as your everyday summer BB, it does not contain SPF. But, you could simply apply a moisturizer with SPF beforehand or set it with a SPF spray (such as this Supergoop! Setting Spray).You could also simply use this as your makeup base, and top it with foundation for more coverage! Again, I would say this is suited for combination to oily skin. If you have normal to dry skin, try the original or an "Intense Moisture" one. The Marcelle products are great quality so you should be able to find one you like! 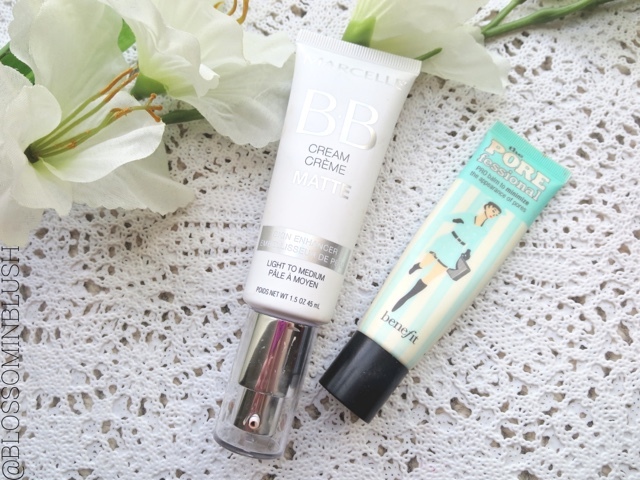 Have you guys tried any of these BB Creams? Let me know which one is your favorite!